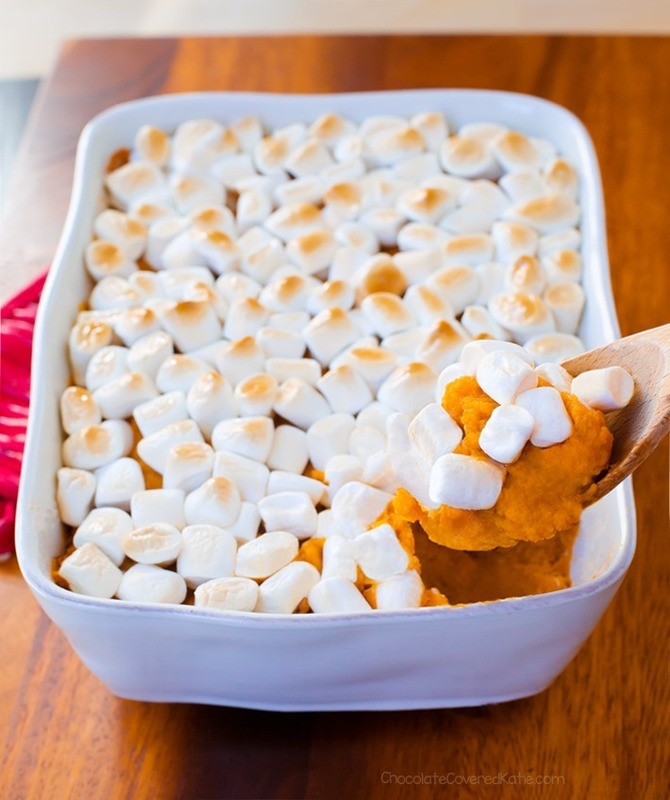 Homemade vegan sweet potato casserole, just in time for Thanksgiving dinner! 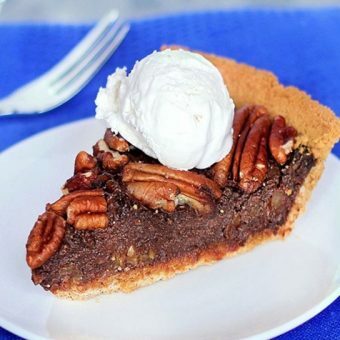 Both vegans and non vegans will love this version of the classic Thanksgiving dish – and there’s one secret baking trick that makes all the difference. So What’s The Secret Baking Trick? Most traditional sweet potato casserole recipes call for steaming the sweet potatoes separately, then piling on a ridiculous amount of butter and sugar—shockingly up to a full cup of sugar in some recipes—and baking the casserole in the oven. I think this is a huge mistake not only because it’s disgustingly unhealthy, but because it completely wastes the natural sweetness and flavor of the actual sweet potatoes. The problem with leaning on fat and sugar as a crutch in baking is something I’ve mentioned before in my Pumpkin Cupcakes Recipe. DO NOT steam your sweet potatoes. 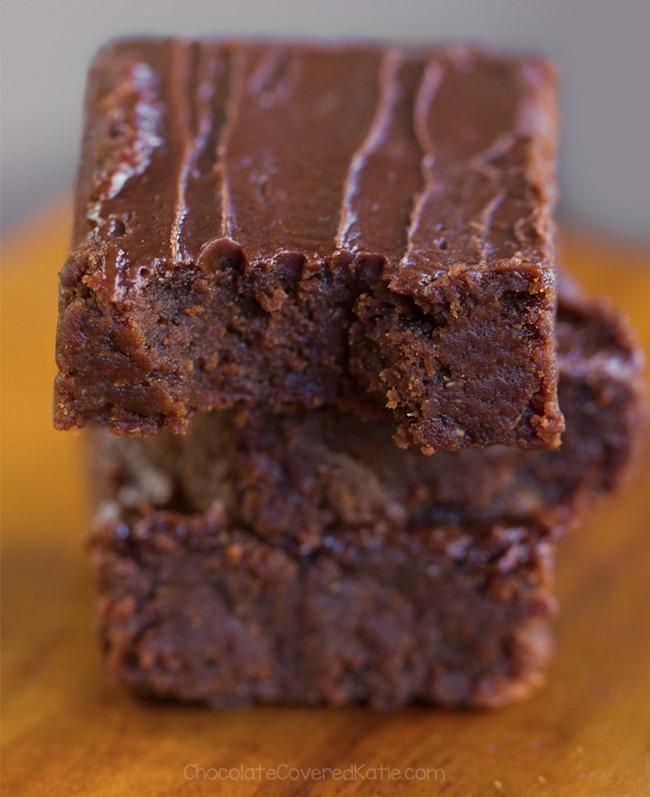 Instead, you want to bake them in the oven at high heat, bringing out their natural sugar as they magically caramelize into an irresistible candy-like indulgence. 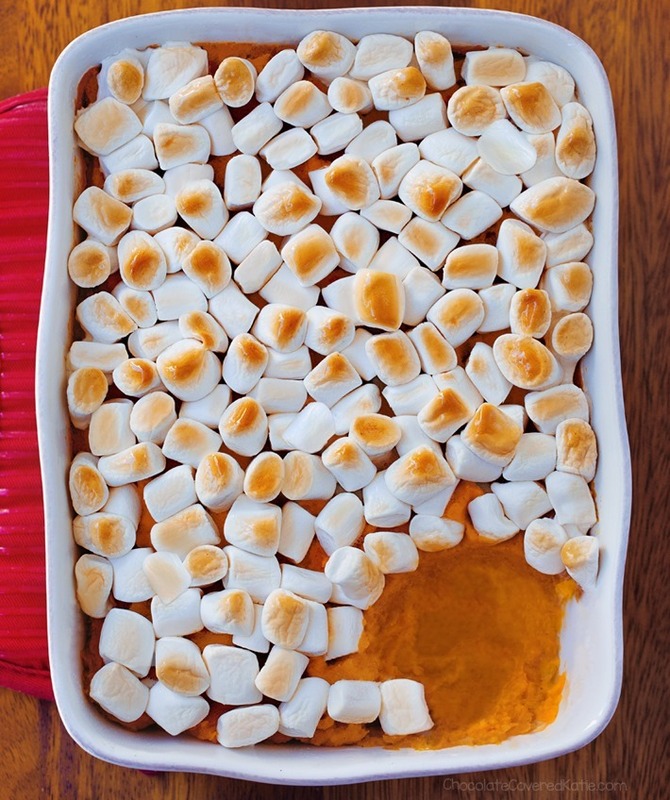 Yes, when cooked correctly, sweet potatoes can taste like candy. I beg of you, don’t waste that opportunity by steaming them! This healthier take on traditional sweet potato casserole is the perfect plant-based side dish for any Thanksgiving dinner. I made the recipe a few weeks ago for a Friendsgiving brunch and went home with an empty casserole dish. Other dishes at the Friendsgiving included homemade cornbread, roasted brussels sprouts, Chocolate Chip Pumpkin Bars, seitan roast with mushroom gravy, vegan stuffing, lentil dahl, baked nut loaf, pumpkin cookie dough dip, Butternut Squash Soup, and a three layer spice cake with vegan cream cheese frosting. Pretty safe to say, no one missed the turkey one bit! 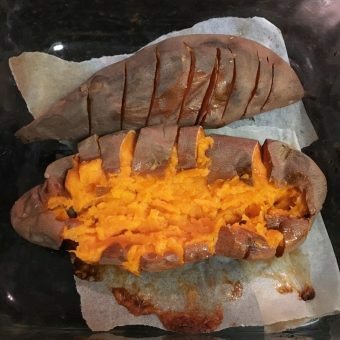 *To save time, you can bake the sweet potatoes the night before. 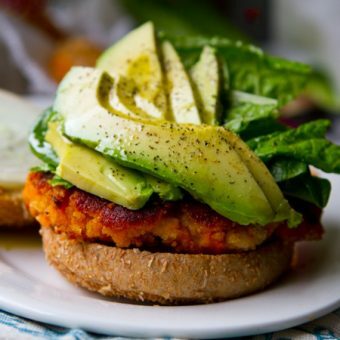 Or bake them weeks in advance and freeze 3 1/2 cups mashed sweet potato to use in this recipe. Line a large pan with parchment. Make cuts with a knife into each sweet potato 8-10 times, going about a third of the way down with each cut. 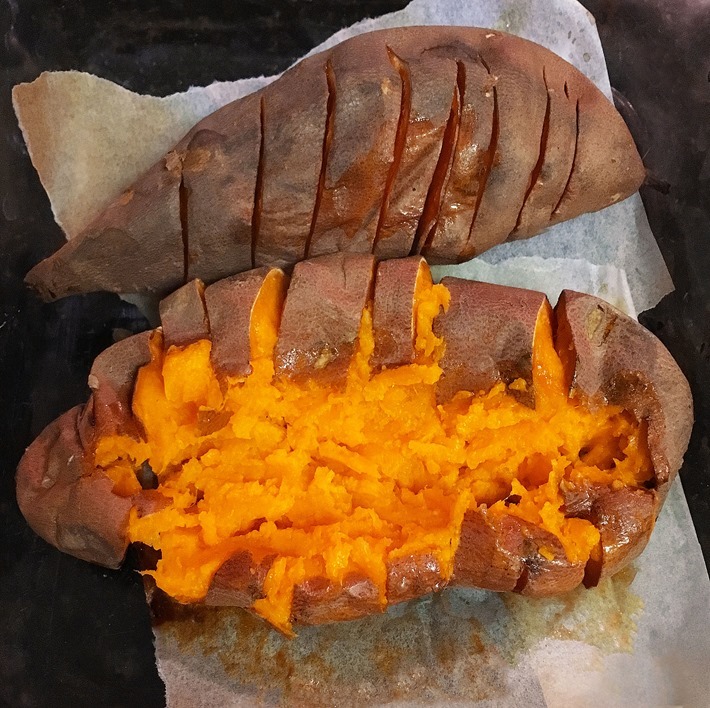 (If you’re curious, I explain more about why this is the best cooking method in the “how to cook sweet potatoes” link above.) Place potatoes on the pan, and place on the oven center rack. Only now, turn the oven to 480 F. Bake 30 minutes, then turn and continue to bake (10-40 more minutes, depending on size) until you can see some of the natural sugars spreading onto the paper, which means they are nice and caramelized. 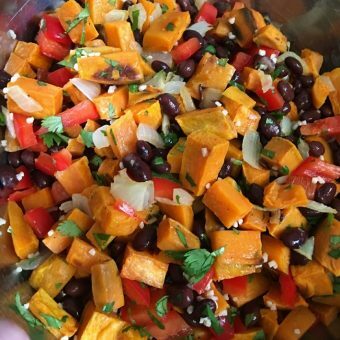 Measure a packed 3 1/2 cups of the sweet potato (skin removed) into a large bowl. Mash with remaining ingredients except marshmallows. Preheat oven to 350 F. Grease an 8×8 pan, and spread the potato filling into the pan. Top with marshmallows. (If using fluff, add it after baking instead.) Bake 20 minutes, or until filling is hot and marshmallows have browned. Serve hot. Leftovers can be covered and refrigerated 3-4 days. Hmm, you never know unless you try. Be sure to report back if you do! 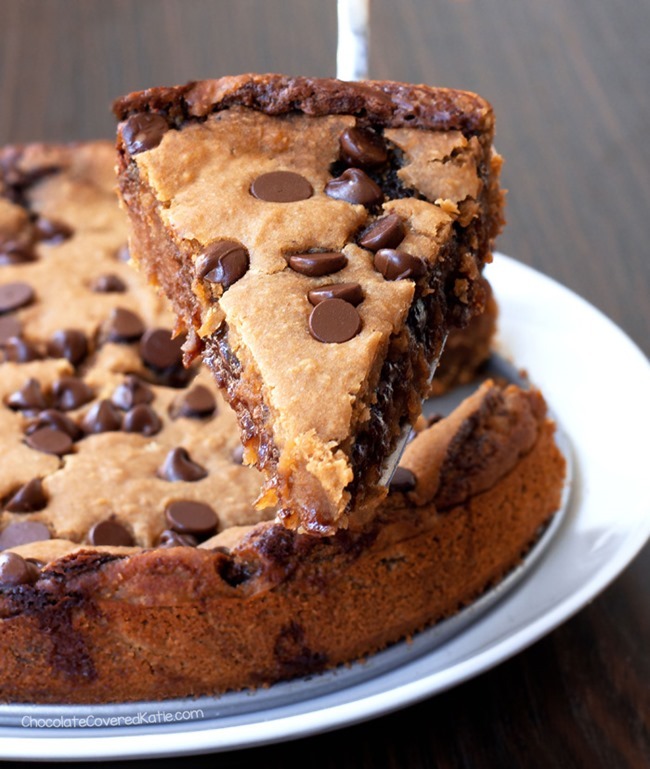 Thank you for sharing this timely recipe! 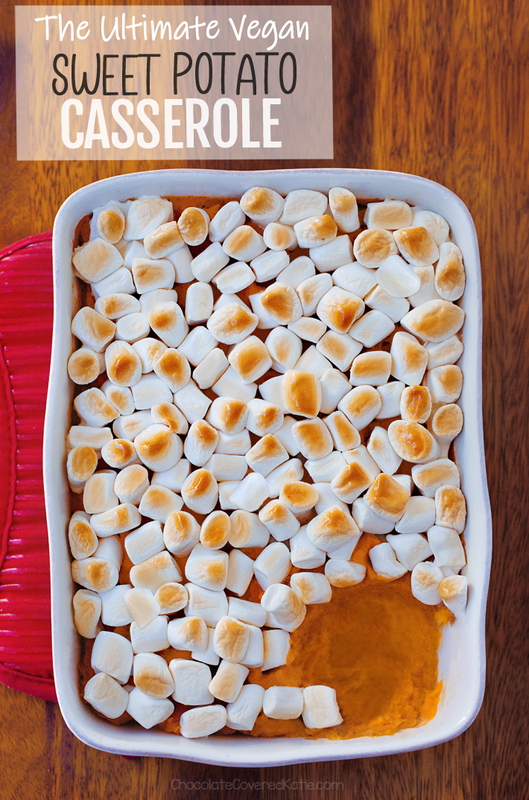 I want to make a plant based sweet potato casserole with out all the butter and sugar we used to use… and this looks perfect (san marshmallows)! Thank you, Katie! Making this for sure. I like that it is healthier than the recipe I have used in the past. Thanks CCK. Yes, this looks DELICIOUS! I love sweet potatoes and will be cooking sweet potato wedges for Thanksgiving. Might have to set aside a couple sweet potatoes to make a sweet potato casserole though–never had it many times so it’d be great! 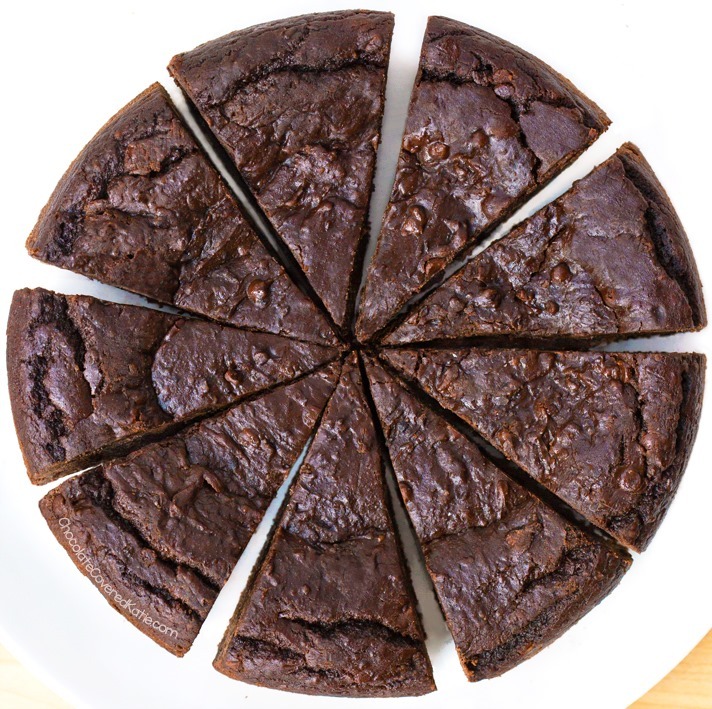 Does almond butter taste as good as vegan butter in this recipe? And does maple syrup work as a sweetener? This was really delicious! Taste and texture were fabulous. The tahini really adds to the flavor. The adults and teens loved this recipe, while the kids preferred the more traditional version. We will always offer both. This was a surprise hit at Thanksgiving! I’ve never been super fond of sweet potato casserole, but I was invited to a dinner with a few vegetarians and one person with food sensitivities so this seemed like a good option. People raved about it! I used almond butter, almond milk, and maple syrup. I recommend using pretty similarly sized potatoes so they bake evenly. This was my first time using vegan marshmallows. They taste identical but have a very slightly different texture. It did take mine longer than 20 minutes in the oven to get all toasty. Oh em gee!! This is dynamite!! I didn’t miss thie sugar or butter at all! I made this for Thanksgiving with my family. It was delicious!! I did not miss the extra sugar at all. I thought it was almost like dessert. Yummy! Thank you for the recipe. Only change I made was using regular marshmallows. I made this for Thanksgiving because my Mom’s recipe has ingredients in it that I cannot eat due to food intolerances and I didn’t want to deprive the rest of the family. I used maple syrup as the sweetener and melted coconut oil as the fat and it was so good I could have skipped the rest of the meal and just eaten the sweet potatoes. My 10 year-old who I haven’t been able to get to eat sweet potatoes since she was 2 loved them! !